Labor Day brings with it the eighth day of the 2018 U.S. Open, with eight quarterfinal spots still up for grabs between the men’s and women’s singles draws. Last year’s finalist Madison Keys kicks things off in Arthur Ashe Stadium against 29th seeded Dominika Cibulkova, in a head-to-head matchup that the 14th seeded American has dominated by winning all four matches. But Cibulkova has played phenomenal tennis to get to the final 16, taking out former champion and fourth-seed Angelique Kerber over a grueling three sets in her previous match. The Slovak packs a punch in her game that can neutralize the big-hitting of Keys which should make for an intriguing matchup on Monday. 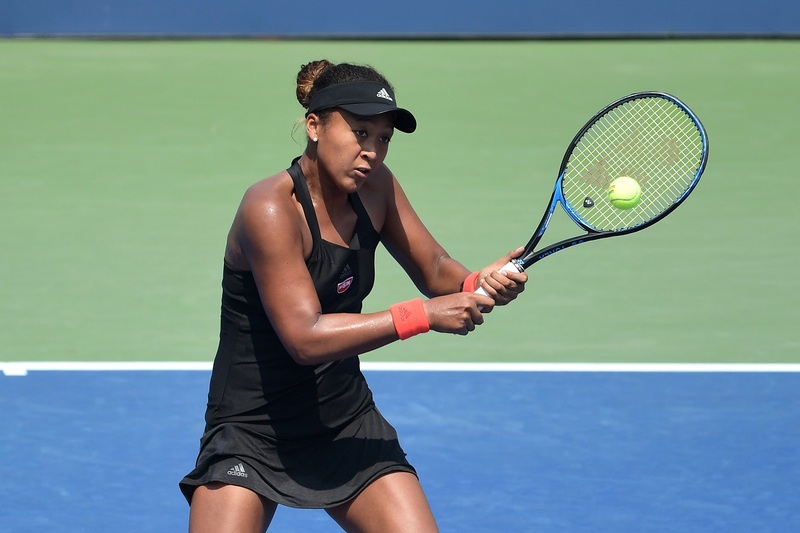 Naomi Osaka has lost only seven games through her first three matches this fortnight, absolutely blitzing her opponents on her way to reaching the U.S. Open fourth round for the first time. She now seeks her first quarterfinals at any of the Grand Slams, and will need to take down 26th seeded Belarusian Aryna Sabalenka in order to do so. After advancing in three sets in her opening round match against young American Danielle Collins, Sabalenka has won her last two matches in straight sets including playing a dominant second set to upset fifth-seed Petra Kvitova in the third round. Osaka and Sabalenka will play for their first time when they meet in the second match in Louis Armstrong Stadium. While he faced some tough matches through his opening rounds, sixth-seed Novak Djokovic played his best match of the fortnight in a 6-2, 6-3, 6-3 handling of 26th seed Richard Gasquet. The red-hot Djokovic has shown improvement in each of his matches in Queens and will seek to do so against Portugal’s Joao Sousa, who is into the U.S. Open fourth round for the first time in his career. Roger Federer has not lost a set through his first three matches and will meet Australian upstart John Millman, whom he is 1-0 against. The second-seeded Swiss is playing a U.S. Open fourth-round match for the 17th straight time in his career. In the U.S. Open Juniors, Syosset native Neel Rajesh will be the third match onto Court 5 as he takes on third-seed Hugo Gaston of France. That match will be followed by New Jersey native Alexa Noel, who is the second-seed in the Girls Draw, opens up her tournament France’s Yasmine Mansouri. Click Here to see the full schedule for Day Eight at the 2018 U.S. Open.